Berlin will be the world capital of bioeconomy. Around 800 experts from more than 70 countries are expected to participate in the second Global Bioeconomy Summit in the German capital city. 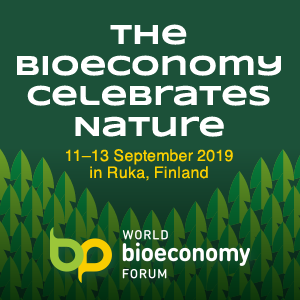 High-ranking representatives from politics, science, civil society and the business sector will meet from 19 to 20 April to discuss the latest bioeconomy developments. In focus: opportunities and challenges for an increasingly biobased and sustainable economy. 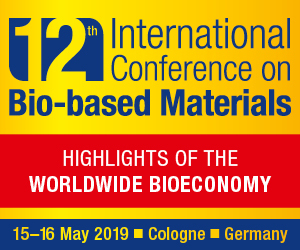 In six plenary sessions and 14 workshops, the conference offers a broad platform for discussing the current societal and political challenges from a bioeconomy point of view. 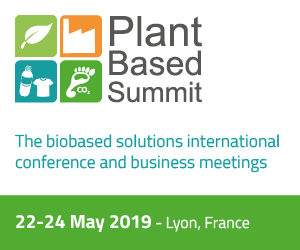 “The creation of a sustainable, biobased economy is more urgent than ever, considering the growing environmental and climate problems. The great response to the summit is a clear sign that we need a global policy exchange, beyond national policy and research strategies,” said Joachim von Braun, co-chair of the German Bioeconomy Council, pointing out: “With this conference, we are creating an unparalleled global forum where key players of the bioeconomy can discuss future political actions, exchange best practices and learn from each other.” At the same time, the summit provides an opportunity to review the progress made since the first Summit in 2015.